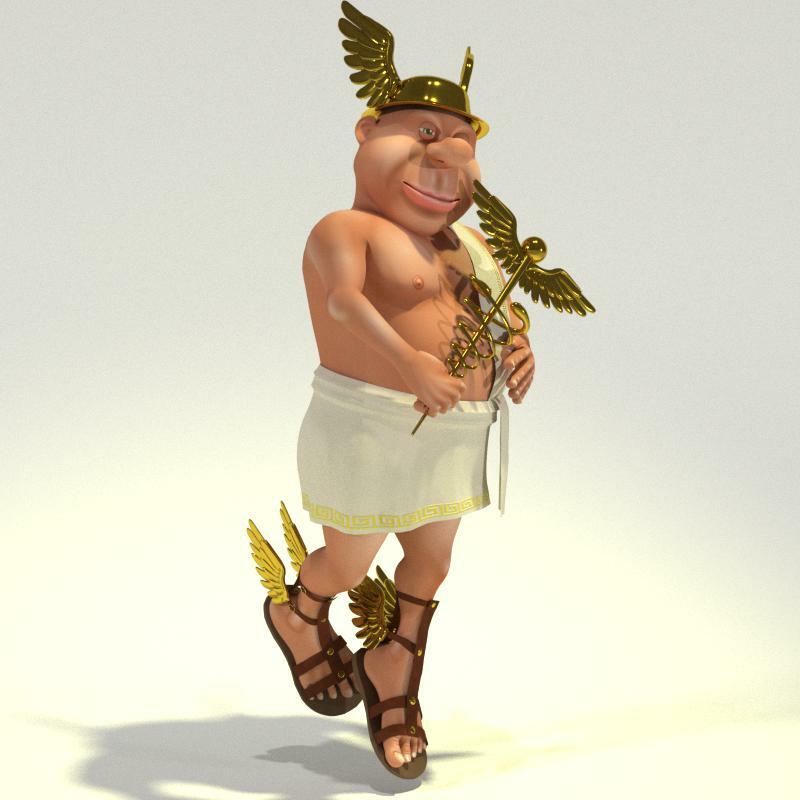 Toon Hermes is the first of the Middle Aged Gods, from the team at Meshbox Design. 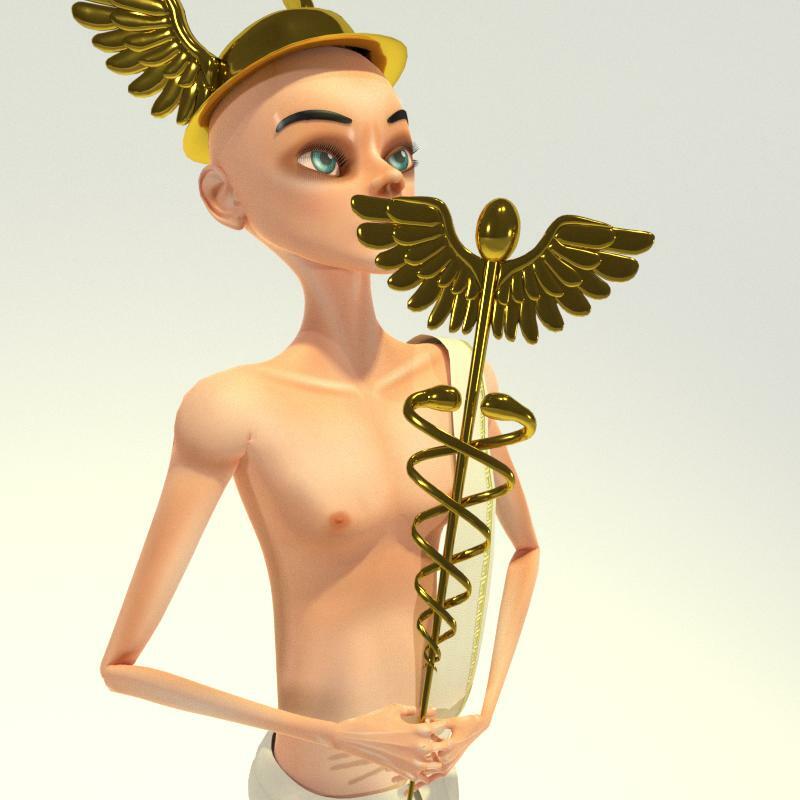 Hermes still has most of his legendary objects, from his fabulous golden Caduceus used to guide the dead to his winged sandals and helmet, but he's getting rather soft in the middle. His clothing is separated into distinct parts allowing them to be easily modified. You can get Toon Hermes for Norm or Toon Hermes for Chunk, or Toon Hermes for Slim or a bundle of these at a much reduced price. Something is wrong in the heavens - gods aren't supposed to be fat, bald and - well - middle aged! But what do you expect when nobody believes in you any more? New 18.06.28 New Toon Hermes for Slim! Get Toon Hermes just for Chunk 3D! 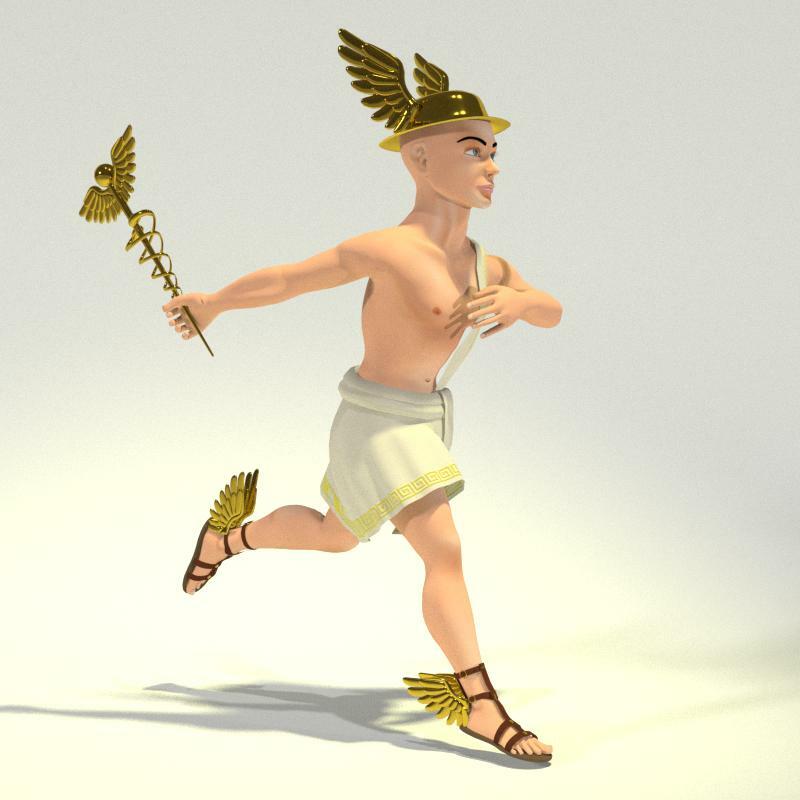 Toon Hermes for Chunk works with Poser 9+ and DAZ Studio 4 or higher and requires Chunk 3D. 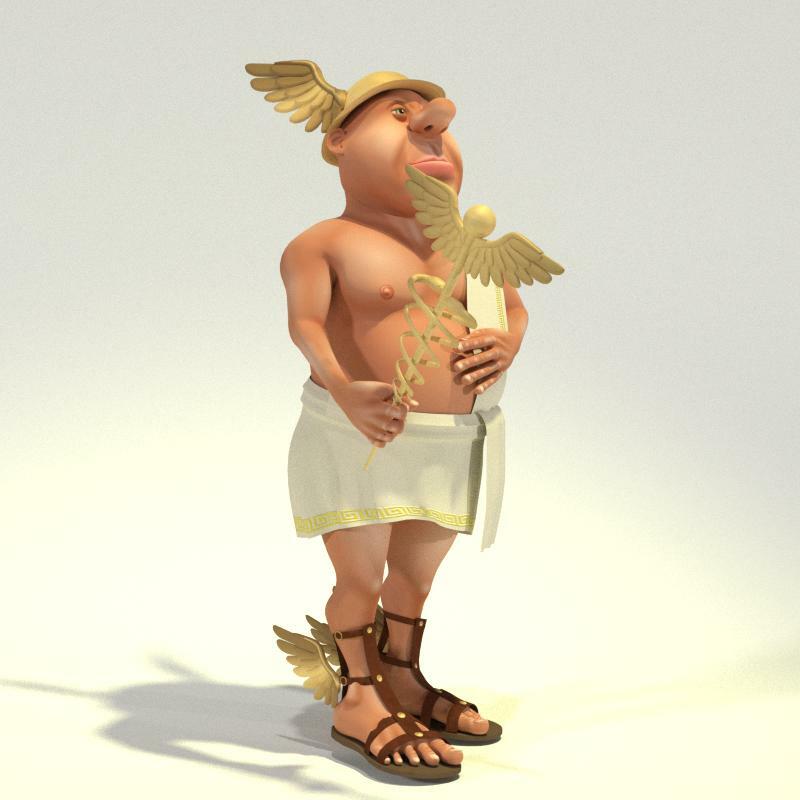 Toon Hermes is the first of the Middle Aged Gods, from the Toon People team at Meshbox Design. 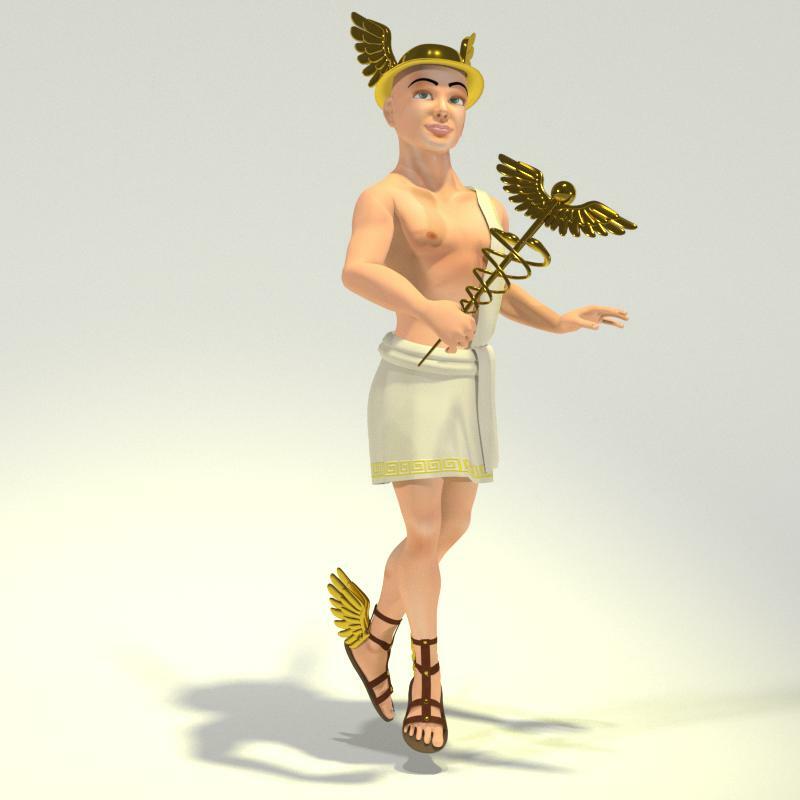 Hermes still has most of his legendary objects, from his fabulous golden Caduceus used to guide the dead to his winged sandals and helmet, but he's getting rather soft in the middle. His clothing is separated into distinct parts allowing them to be easily modified. Chunk is a FREE model from the new Toon People series from Meshbox Design. Chunk is both a new and old design. Chunk is a re-imagining of the core concept design of Toon Santa™. 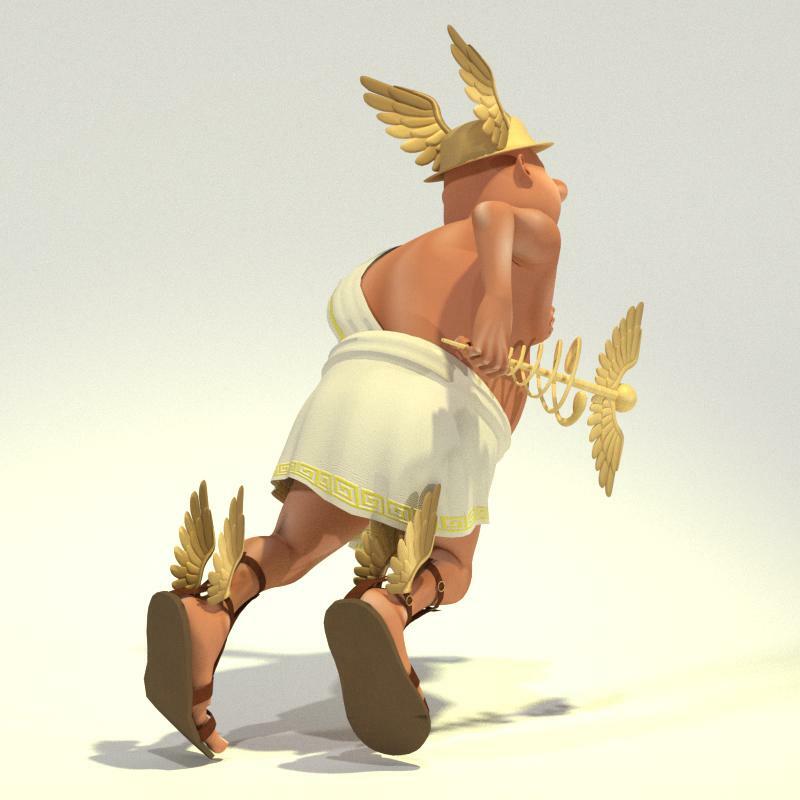 Get Toon Hermes just for Norm 3D! 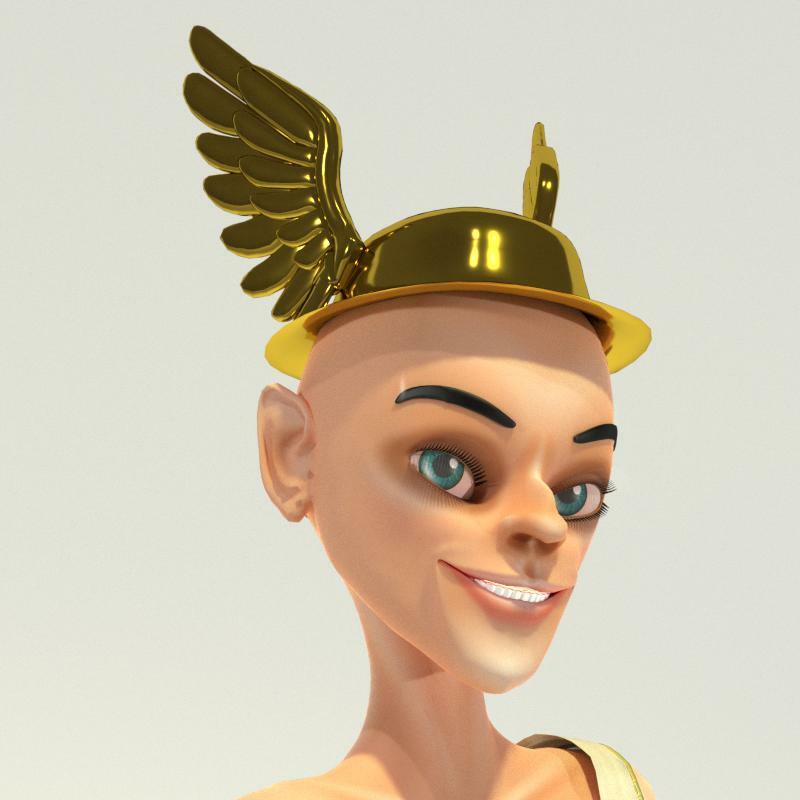 Toon Hermes for Norm works with Poser 9+ and DAZ Studio 4 or higher and requires Norm 3D. You can now get a bundle of both the Norm version and Chunk version of Toon Hermes. You can get Toon Hermes for Norm or Toon Hermes for Chunk, or a bundle of these at a much reduced price. 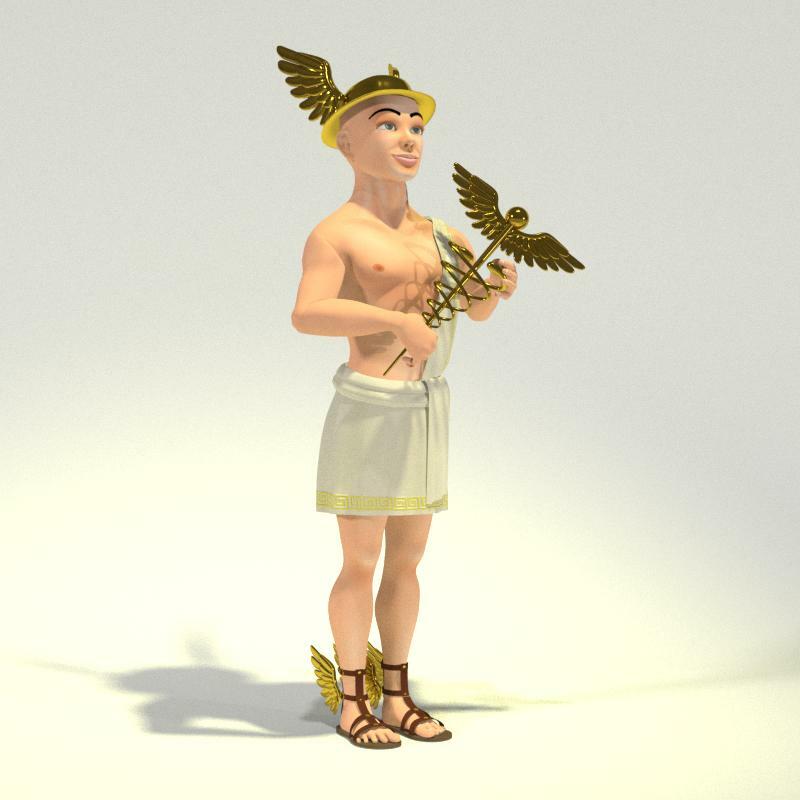 Get Toon Hermes just for Norm 3D! 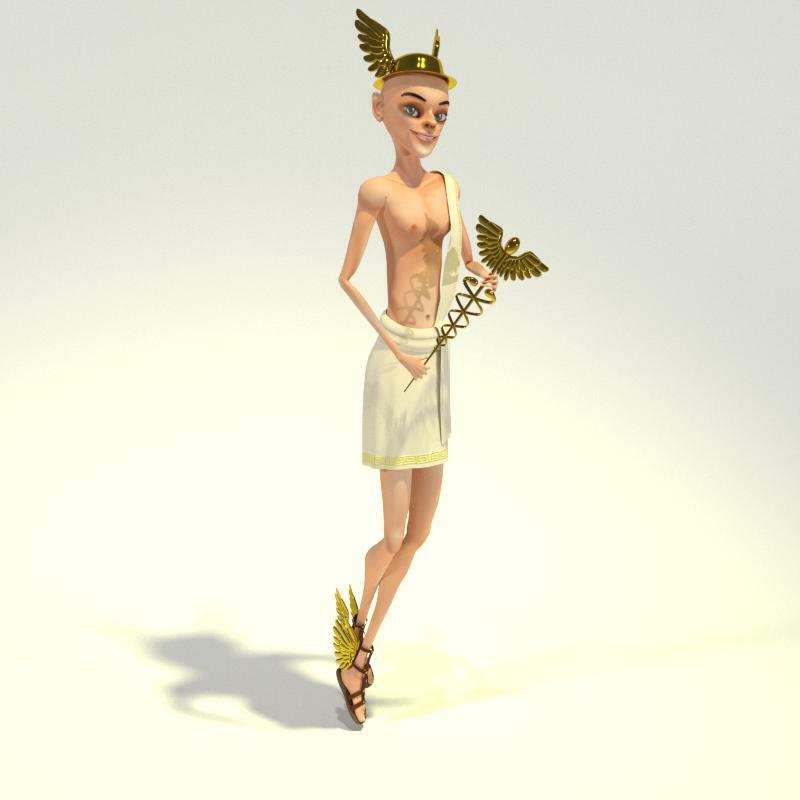 Toon Hermes for Slim works with Poser 9+ and DAZ Studio 4 or higher and requires Slim 3D. Norm is a FREE model from the new Toon People series from Meshbox Design.